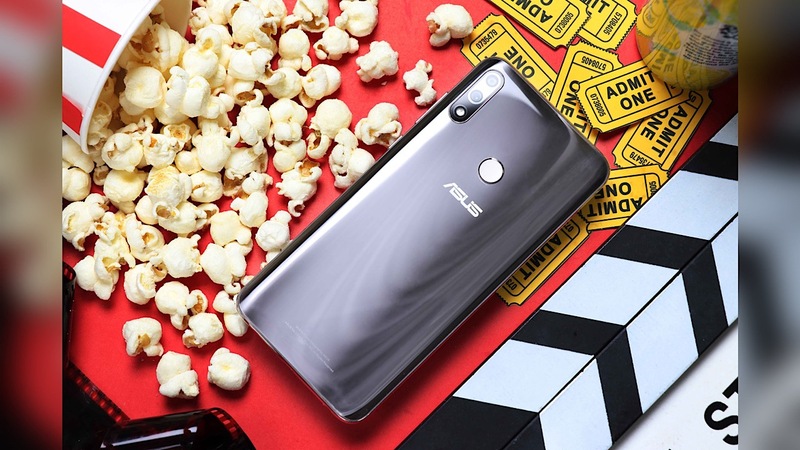 The ASUS Zenfone Max Pro M2 is one of the best smartphones from the company as it features a budget pricing that starts at Php12,995 for the 4GB/64GB variant. The smartphone features a powerful Snapdragon 660 processor inside along with the 5000mAh battery which makes the smartphone perfect for longer gaming usage. And now, the ASUS Zenfone Max Pro M2 is now available in a new color — Cosmic Titanium which is basically silver for those who have no idea. There’s no change in hardware specifications or the price of the smartphone so yeah, the ASUS Zenfone Max Pro M2 is still affordable but the Cosmic Titanium is only available in 6GB/64GB variant for Php14,995.